Officially UK's No1 George Michael tribute. 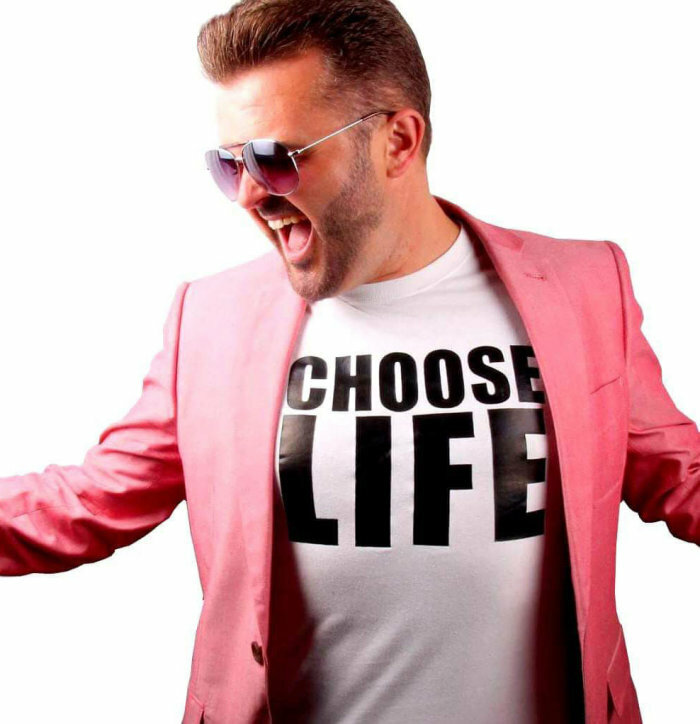 Robert ignites the stage with his authentic tribute to George Michael - one of the most successful vocalists of our time.Delivering a powerhouse performance of both George Michaels' biggest hits and all the greatest songs of Wham! "Amazing" is one of the most honest and accurate tribute shows you will experience!" Floor filling night of entertainment. Book early to avoid disappointment.